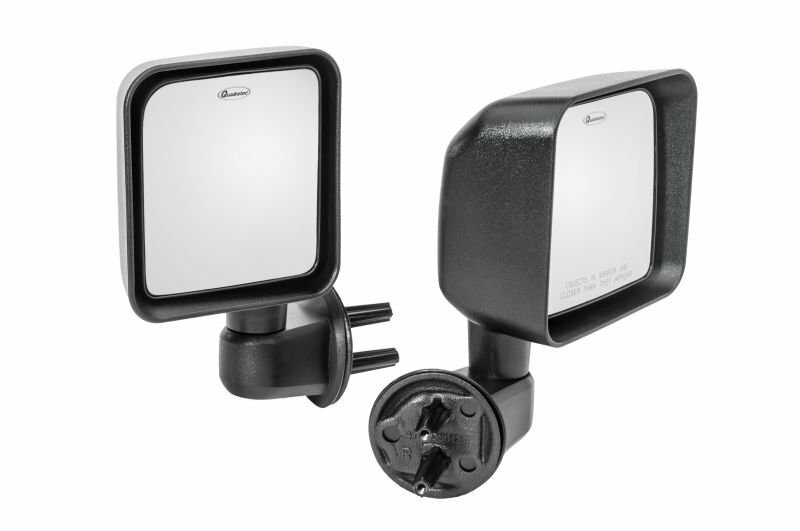 Get a FREE Set of Quadratec Mirrors when you purchase a Set of Rancho Tube Doors! 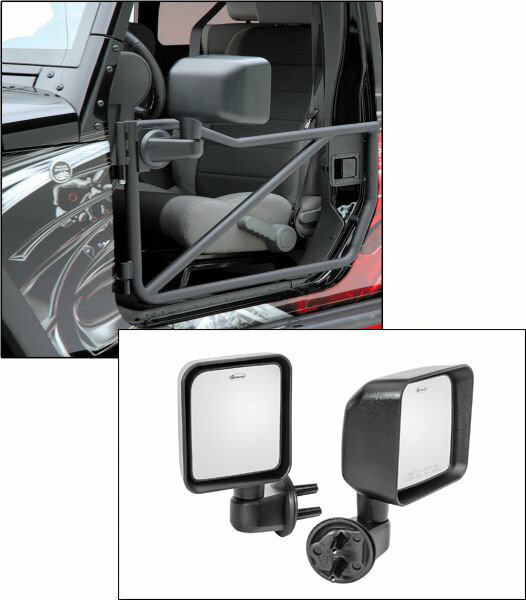 These Rancho Tubular doors provide added visibility while off-road and provide a mounting location for side mirrors keeping you legal on the road. Constructed of 1 1/4 tubular steel and are powder-coated with a durable textured finish for tough styling and protection. 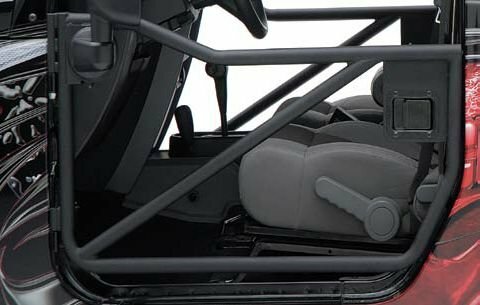 Both front and rear doors feature OE style latches that can be opened from inside the vehicle as well as outside. This combo combines Rancho Tubular Doors with our New Factory Style Replacement Mirror Set! 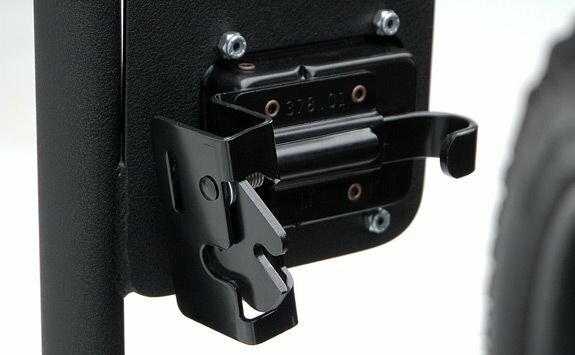 OE style latch that can be opened from inside or outside.